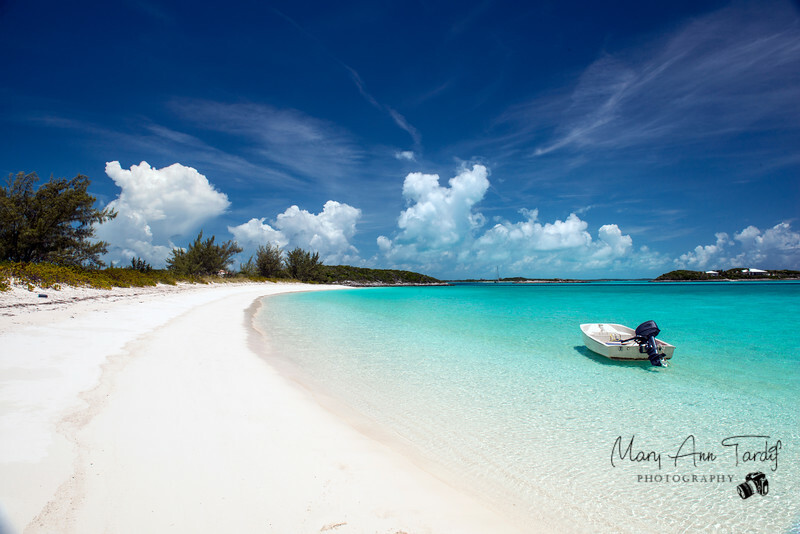 Beautiful Bahama seascape pphotgraphy from the Exuma Cays. All photographs are available for purchase, just hit the 'Buy Photoss' button and then choose your product, and size. Mats and Frames are available when you go to your shopping cart as add ons.